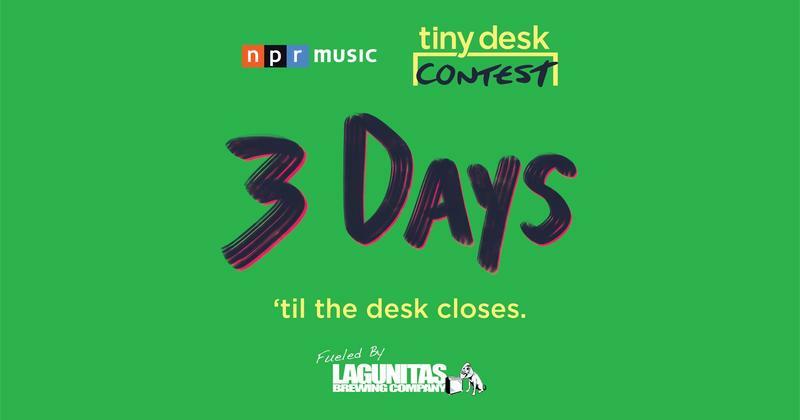 HEY UNSIGNED BANDS - Have you entered the Tiny Desk Contest yet? 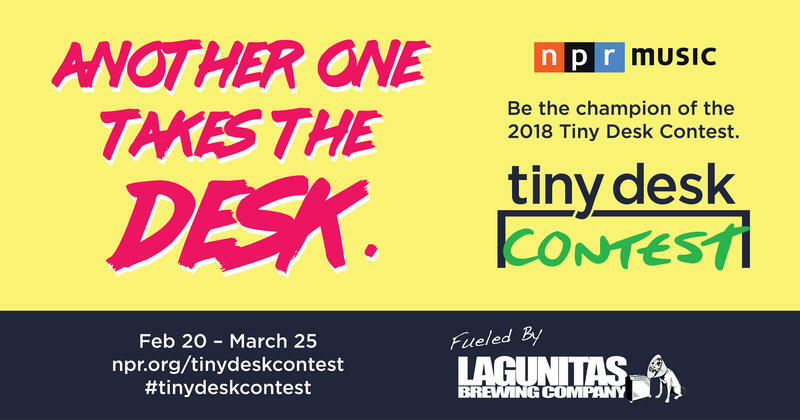 Deadline: March 25th! Fantastic Negrito! Tank & the Bangas! __________________ - maybe your band could fill in the blank? Could another Bay Area unsigned band be next? Maybe even someone from the North Bay?